The basic accounting short course for small business was put together as a quick accounting survival guide for accounting neophytes. As small business owners while most of us understand debit and credit and the concept of Journals and Ledgers, some of us missed the formal organization of an accounting course. The course starts with the very basics of accounting and builds up to the trial balance. The next part of this course will review the 3 financial statements including the balance sheet, the P&L and the statement of cash flows. For those of you new to the topics of finance and accounting a quick terminology refresher may be useful. 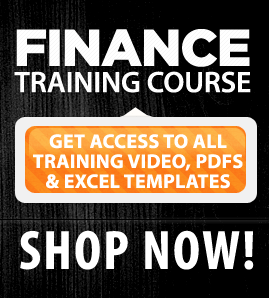 You may want to see the first course in finance before you start on the accounting materials.